Artist/Author : Fuller, Robert J. editor. 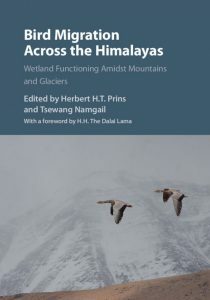 Cambridge University Press, November 2012. 542 pages, Octavo, paperback, black and white photographs, tables. Many raptors, the hawks, eagles, and falcons of the world, migrate over long distances, often in impressively large numbers. Many avoid crossing wide expanses of water and follow “flyways” to optimize soaring potential. 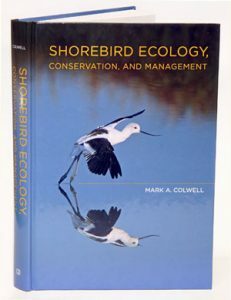 Atmospheric conditions and landscape features, including waterways and mountain ranges, funnel these birds into predictable bottlenecks through which thousands of daytime birds of prey may pass in a short time. Birders and ornithologists also congregate at these locations to observe the river of raptors passing overhead (as did hunters in the United States in the past and in some countries even today). Keith L. Bildstein has studied migrating raptors on four continents and directs the conservation science program at Hawk Mountain Sanctuary, Pennsylvania, the world’s first refuge for migratory birds of prey. 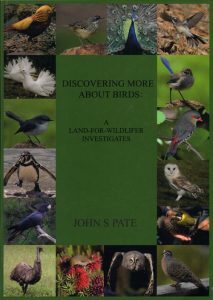 In this book, he details the stories and successes of twelve of the world’s most important raptor-viewing spots, among them Cape May Point, New Jersey; Veracruz, Mexico; Kéköldi, Costa Rica; the Strait of Gibralter, Spain; and Elat, Israel. 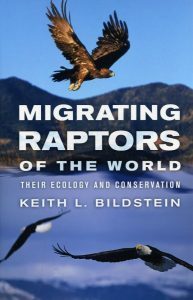 During peak migration, when the weather is right, the skies at these sites, as at Hawk Mountain, can fill with thousands of birds in a single field of view.Bildstein, whose knowledge of the phenomenon of raptor migration is comprehensive, provides an accessible account of the history, ecology, geography, science, and conservation aspects surrounding the migration of approximately two hundred species of raptors between their summer breeding sites and their wintering grounds. He summarizes current knowledge about how the birds’ bodies handle the demands of long-distance migration and how they know where to go. 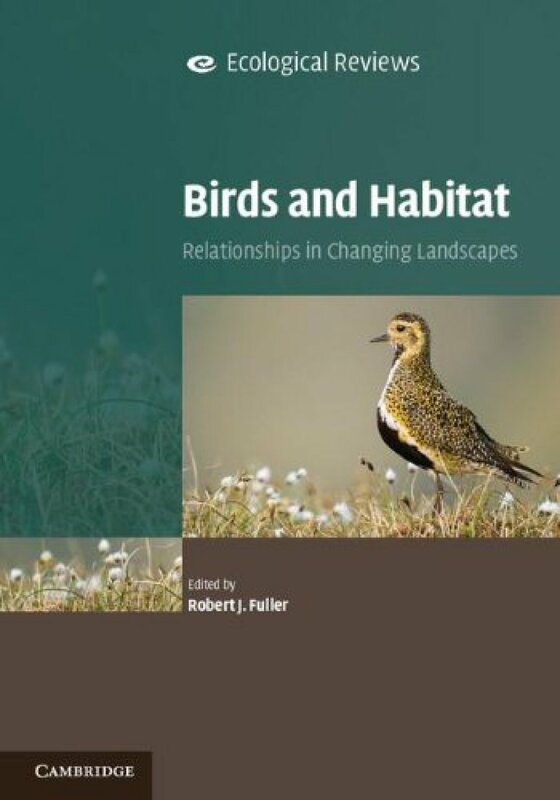 Migrating Raptors of the World also includes the ecological and conservation stories of several intriguing raptor migrants, including the Turkey Vulture, Osprey, Bald Eagle, Western Honey Buzzard, Northern Harrier, Grey-faced Buzzard, Steppe Buzzard, and Amur Falcon.